The trade body for musicians PRS for Music has come to a ‘multi-territory’ agreement with SoundCloud and called a halt to legal proceedings against the firm. The organization launched a lawsuit against SoundCloud in August after five years of negotiations on getting royalties for its members broke down. PRS said this agreement means its members will now be “fairly rewarded” for the use of their music, while the announcement also outlines plans to work together into 2016 to make the platform even better. 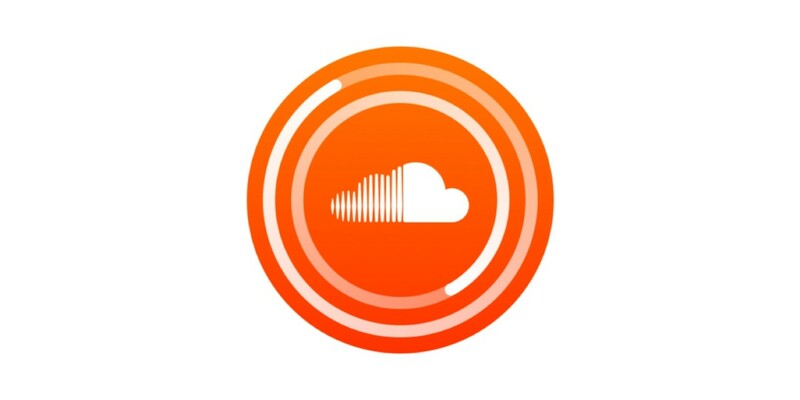 TNW has reached out to SoundCloud to find out exactly what those services might look like. We’ll update the post if we hear back.